Who pulled me away from the ballroom? Could it be Agent M? Agent 7.7 then heads back HQ and everyone applaud as he saved lives from that explosion. Dr. Sam rewarded him a free vacation, any place Agent 7.7 would love to go. 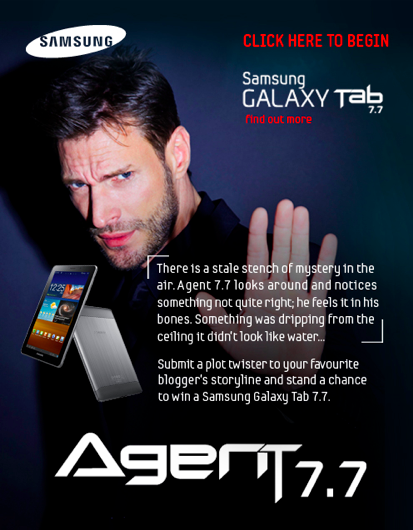 Agent 7.7 took out his Samsung GALAXY Tab 7.7 and start searching for a nice holiday place. Then the next thing you know, Agent 7.7 is on the plane, on the way to Maldives. He took his Samsung GALAXY Tab 7.7 as he couldnt live with it. 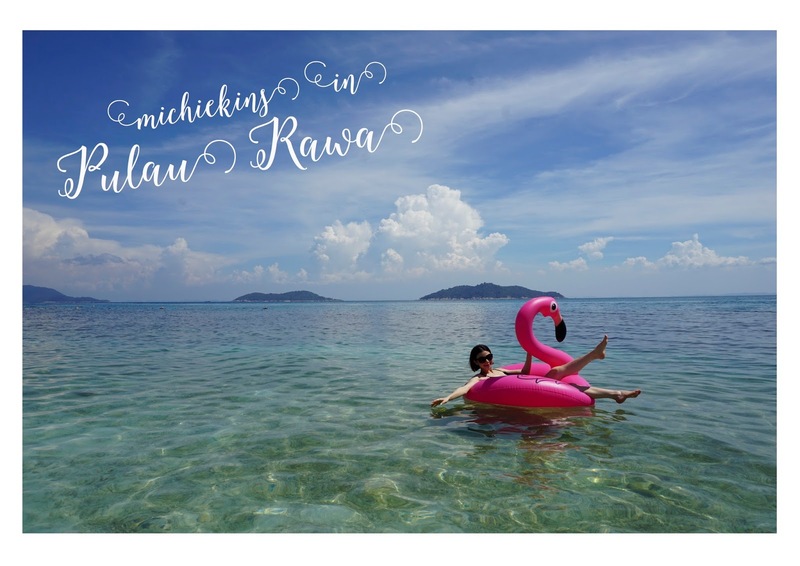 He was enjoying his swim, dive, tanning and just chilling after a month of havoc. The contest will end this week, so submit as many plot twisters as possible!